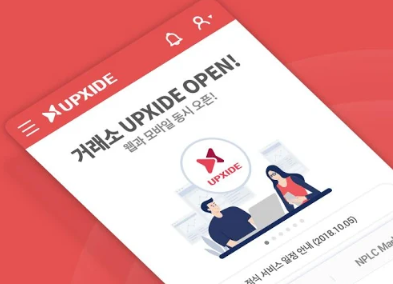 Upside, a subsidiary of Korea’s Metaps Plus, the mobile fintech and blockchain company, announced today that it has officially opened a new secure cryptocurrency exchange called UpXide. UpXide is preparing ISO27001 certification, an AML (anti-money laundering) system, maintenance of user assets in cold wallets, internal network separation, internal control DRM solution, and dynamic security for hacking source blocking (server/app security solution). The UpXide exchange is the first in Korea to operate a market for the Metaps Plus Coin. Various benefits for opening users include zero and reduced fees. The exchange has enabled an Android app, with iOS to be launched in the near future.